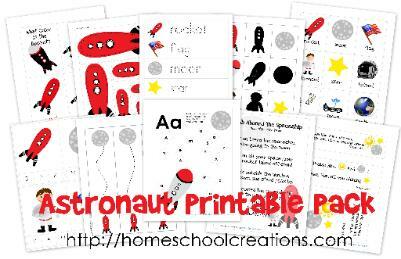 a line, coloring and practicing beginning letter sounds, and even learning a fun new song! 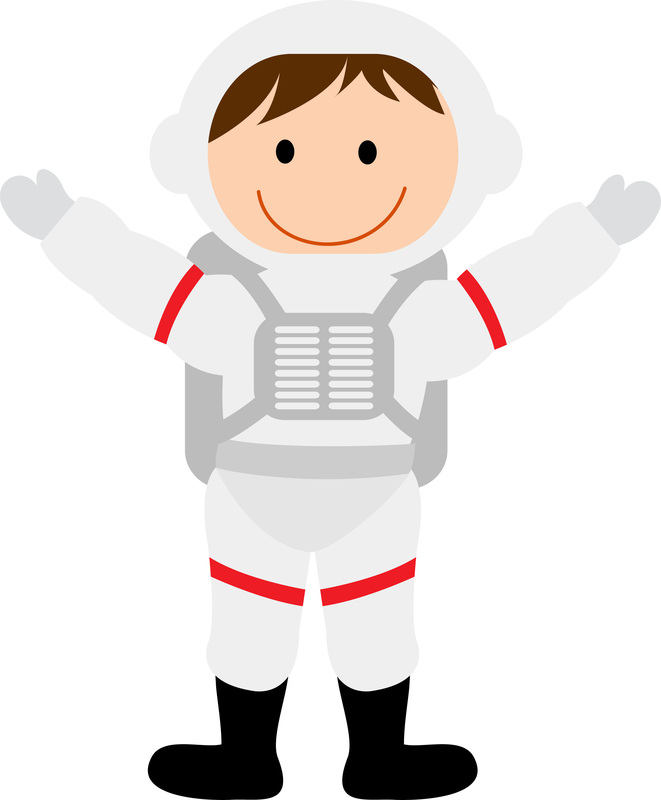 read more about our Astronaut unit here: Preschool Corner ~ Astronauts and Space Unit. Babystar Design. Purchased from My Grafico.